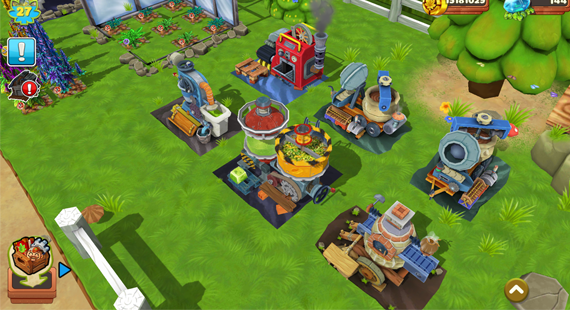 Cannafarm is an open-ended marijuana farming game. It is free to play on Android and iOS. 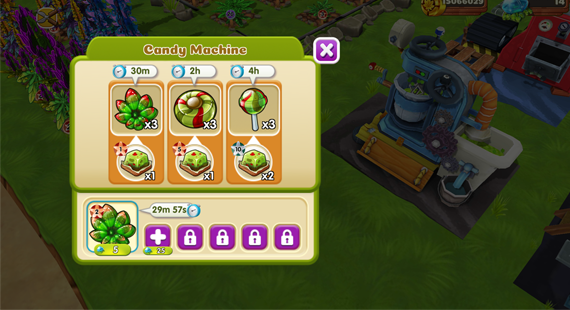 Collect, Trade, Breed and Grow over 120+ popular strains of Cannabis with millions of possible hybrid strains! 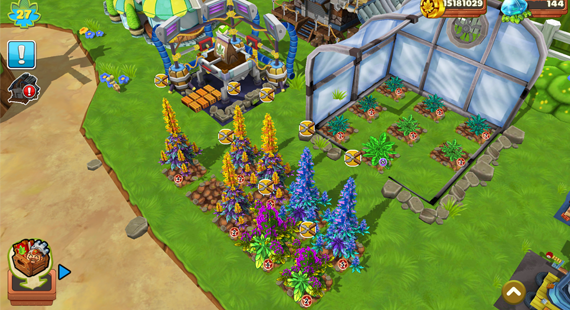 Build and Decorate your own CannaFarm to become a CannaMogul! Take your best Buds and use them to make Cookies, Brownies, Kief, Candy, and more type of Edibles and Extracts!Complete the CannaPedia, a compendium of Cannabis strains and knowledge! Sell Buds, Seeds, and anything else from the Dispensary whenever you want! 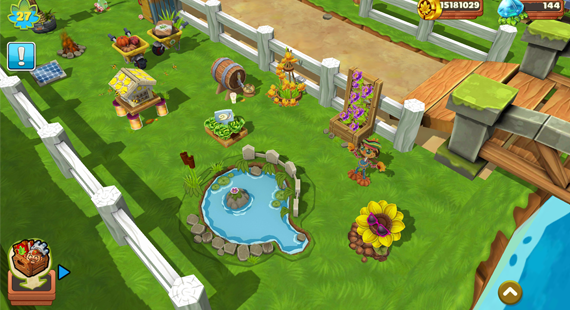 Visit your friends’ Farms and power up their plants! Compete with fellow CannaFarmers on Local and Global Leaderboards.